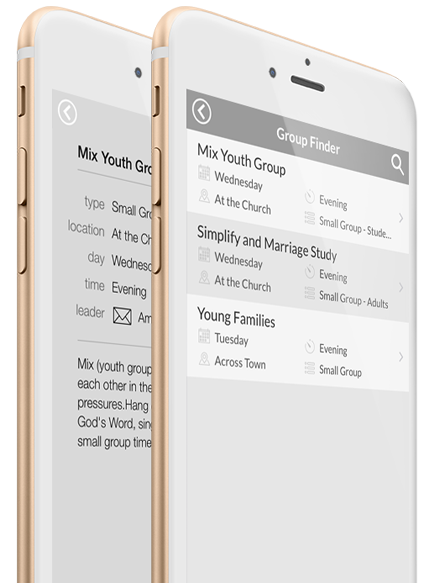 Church Community Builder’s Most Integrated Mobile App. MULTIPLY THE POWER OF CHURCH COMMUNITY BUILDER THROUGH THE POWER OF MOBILE ENGAGEMENT. NO MORE DATA SILOS. Want to grow the number of profiles you have inside Church Community Builder? 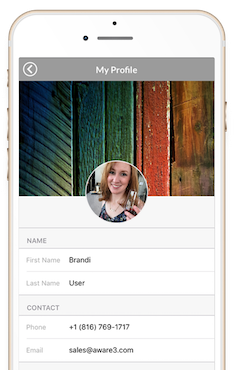 Members and guests can now create and manage their profiles inside your mobile app and it all syncs with Church Community Builder. Increase participation by driving awareness of your events. 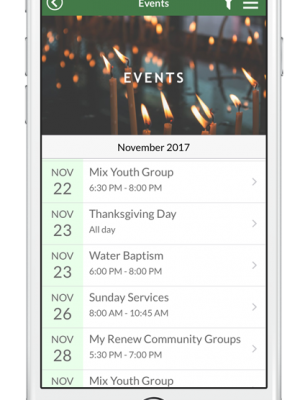 Register for an event and invite your friends, all while staying in sync with Church Community Builder. 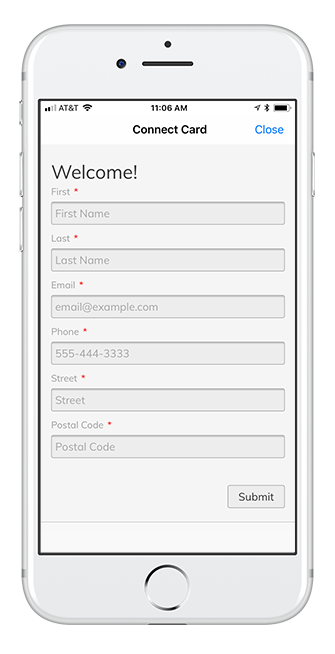 Integration of your Church Community Builder forms into your app increases the number of responses by making them accessible on the go. Giving in 10 seconds or less through mobile, web, and text. All gifts sync directly into the donor’s profile within Church Community Builder, making annual giving statements a breeze. Make check-in as easy as buying a coffee at Starbucks. 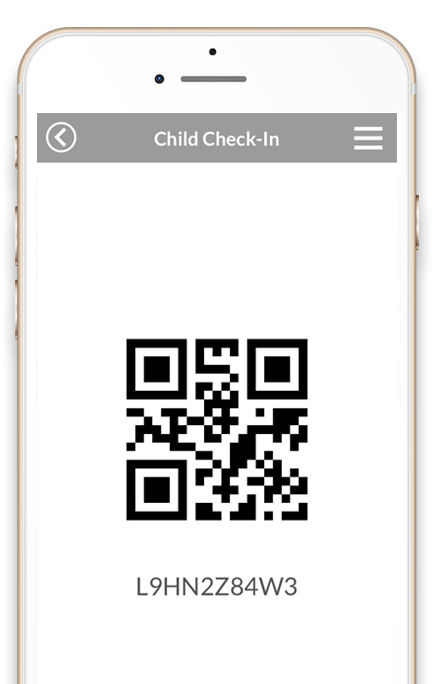 Parents can now scan a barcode in their mobile app to kick-off the Church Community Builder check-in process. Find and join a small group with ease! Your group details automatically sync within Church Community Builder, making management a snap. 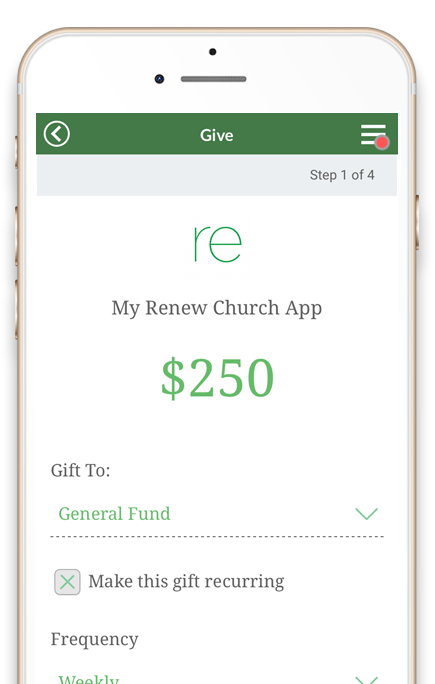 Make the most of Church Community Builder by taking it mobile.